This guide shows how to set a customer as 'On Hold' from within your customer database. You must be a Priviledged Ledger user in system maintenance to perform this task. 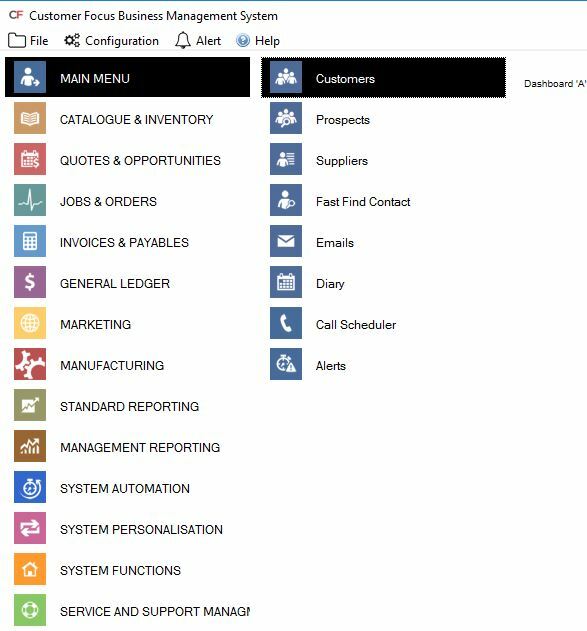 In the 'Customers' window, find the customer you are looking for and double click on them, then in the next window select the 'Financial' tab on the left side. 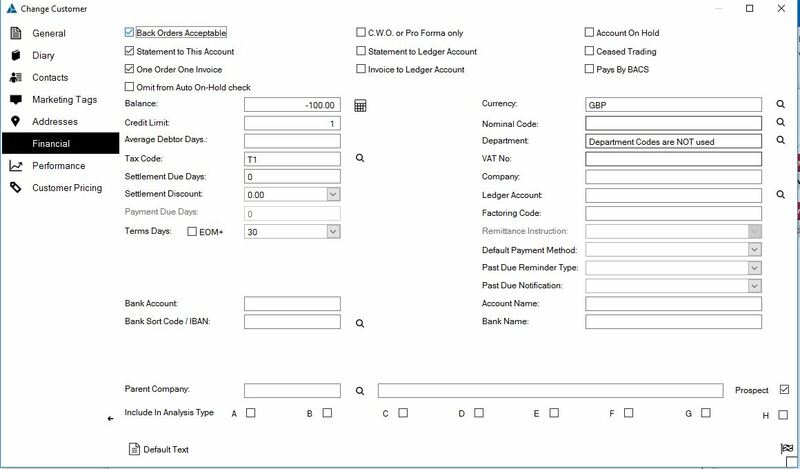 On the Financial window, find the tickbox next to 'Account on Hold' as shown and click in the box. Going back to the Customers window, you will now see the customer appear in blue in the customer database, which means they are on hold.